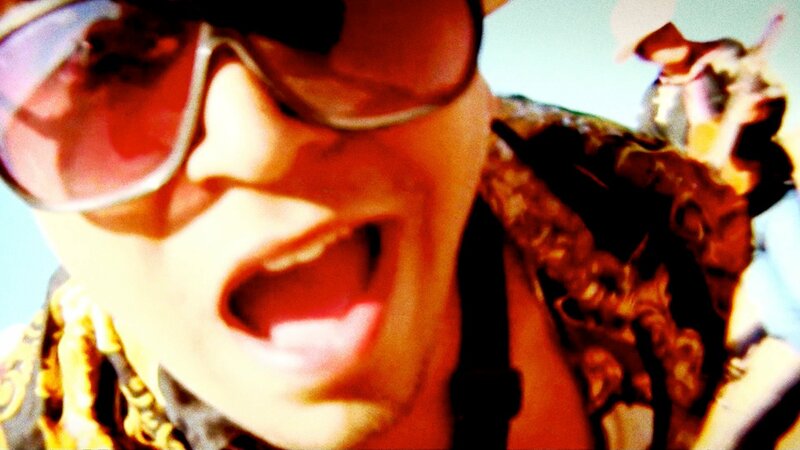 Fiesta en Sinaloa is a Norteno parody style music video for Umbral Funk. Early 90′s ‘MTV Latino’ handheld over-saturated style was the direction taken with this piece. A quick 2 week production of a Norteno parody style music video for a rock band in Culiacan Sinaloa Mexico. Early 90′s ‘MTV Latino’ super shaky over saturated style was the direction I took with this video. We used a dolly on some shots but I ended up trashing the shots as they were too smooth, and the shaky footage I already had was animated with more handheld shakiness in post to polish the effect. Special thank you to everyone involved, like always, it was fun.